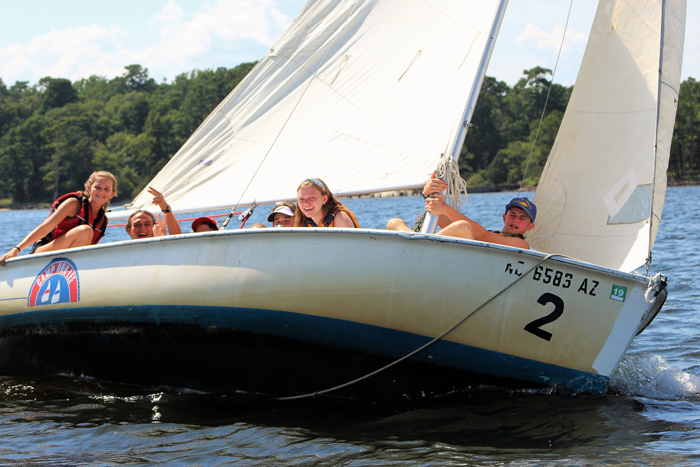 This one week sailing intensive program is designed to cultivate a superior understanding and hands on practical application of skills necessary to pilot the 14’ Sunfish and 19’ Flying Scot used at Camp Don Lee. Campers will spend three or more hours a day on the water with the goal of being able to sail solo by the end of the week. They will even go on a destination day trip on Friday putting their skills to the test. 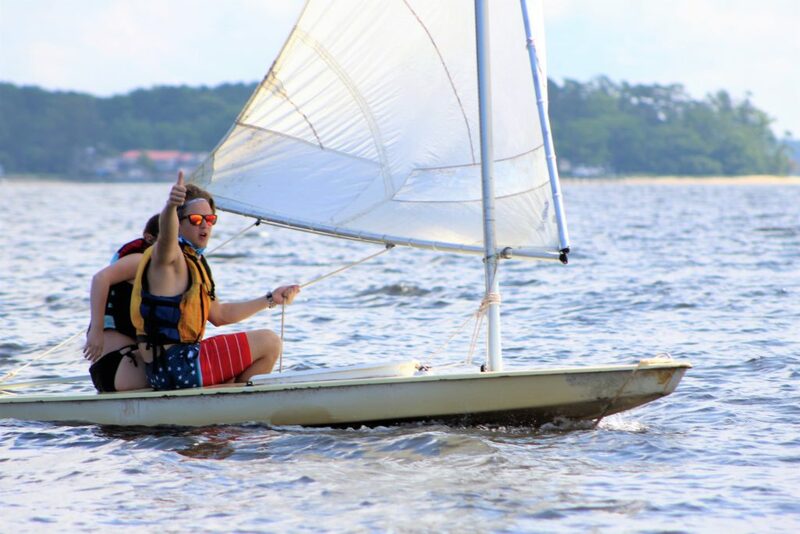 Even though this is a sailing intensive program, campers will also participate in all other aspects of camp such as such as swimming, canoeing, arts and crafts, cooking in the woods and more. Growing in self-confidence through sailing, this is a community that is focused on nurturing friendships and a relationship with God. 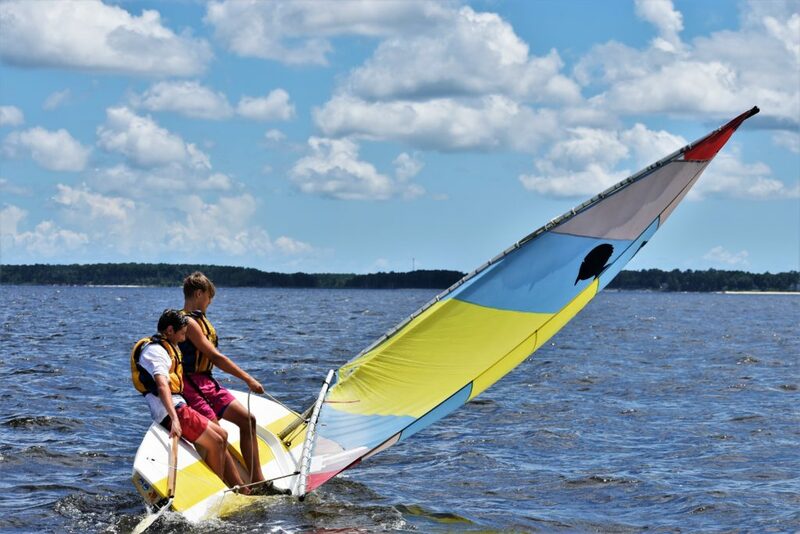 If your camper wants more sailing in their camp experience then this is the right camp for them!